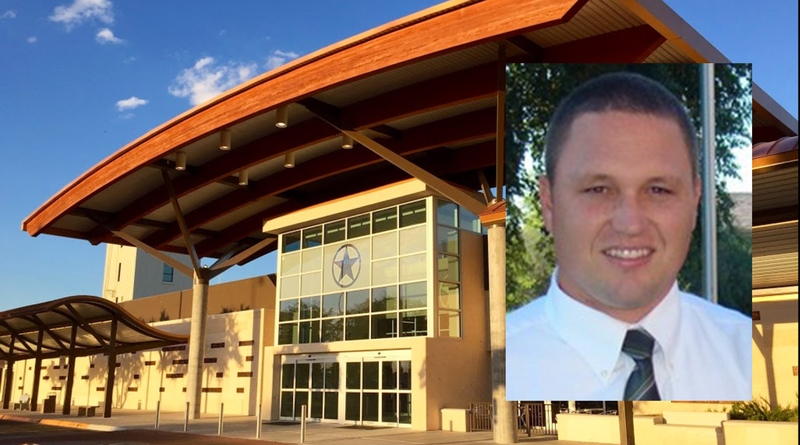 Jeremy Valgardson, manager of the Cedar City Regional Airport in Utah, has been hired as the director of San Angelo Regional Airport. SAN ANGELO, TX-- A new director is coming to the San Angelo Regional Airport. On January 16 Jeremy Valgardson will begin his duty as the airport director. He is a coming from the Cedar City Regional Airport in Utah. During his time with the Cedar City Airport he increased revenue by 35 percent with his $4.4 million dollar budget. Valgardson earned a bachelor’s degree in aviation science from Utah Valley University and a master’s degree in aviation management from Arizona State University. He is also a certified member of the American Association of Airport Executives. The City’s airport director manages the staff, operations, commercial leases, business development, management of federal grants, oversight of the airfield’s infrastructure, and compliance with state and federal regulations. San Angelo Regional Airport-Mathis Field serves more than 66,000 passengers annually via five American Eagle flights to and from Dallas/Fort Worth, but they are looking for a way to expand their commercial flights. The airport also has many other flights that come through such as the U.S. Department of Homeland Security, FedEx, L-3 Communications Vertex Aerospace, Precision Aircraft, Ranger Aviation, Skyline Aviation and West Texas Weather Modification. It's good the city has hired a new airport director but we still don't know what/why the old one left so abruptly. Matt can you find out why and let us know?